Why are my neighbor's front yard sprinklers causing a large water build up on my front lawn? Whenever my neighbor's sprinklers go off it leaves a huge amount of water on my lawn. How come this is happening? 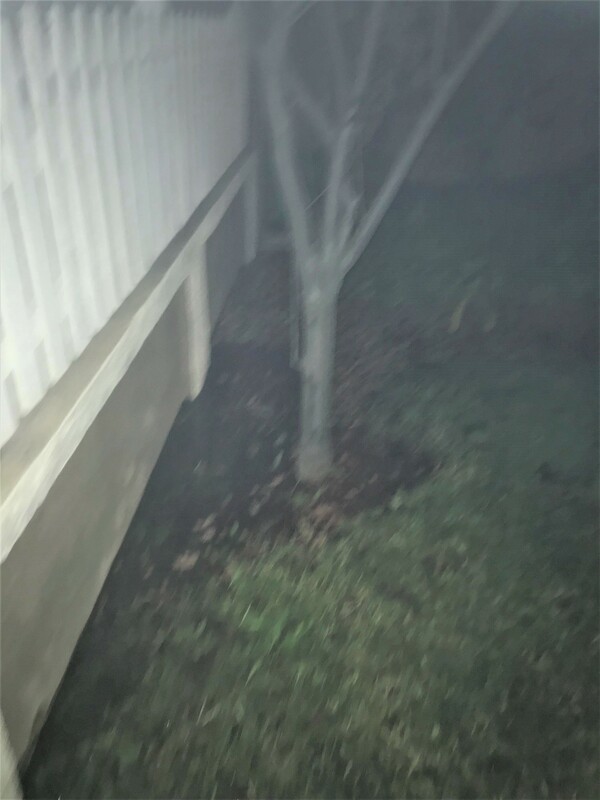 From the picture it looks like the tree, and part of your wall is down slope from the drainage part of the neighbors yard, if you put some dirt on top of it it will then slope away from your wall and tree. Not the answer you're looking for? Browse other questions tagged lawn drainage sprinkler-system or ask your own question. How do I go about planning the layout of a sprinkler network for my lawn? What stops sprinkler heads from retracting? Is it possible to use micro-sprinklers to irrigate the lawn? Why are there yellow patches on yard? What are these rocks/gravel lookalikes in my front yard soil? Will mowing sprouting silver maple saplings eventually kill them? Work mechanism and added value of higher speed of simple sprinklers?